Sharjah: The grandfather of a Pakistani woman who died with her son in a house fire on Monday night is still in a state of disbelief over the loss of his daughter and grandson. Speaking about the fire that gutted the family’s house located in Maysloon area in Sharjah, distraught Mohammad Zulfiqar, told Gulf News he could not believe his eyes when he came back home to see the flames taking down the house. “I went to bring some food for the breakfast just minutes before the fire. They called me and said the house was on fire. 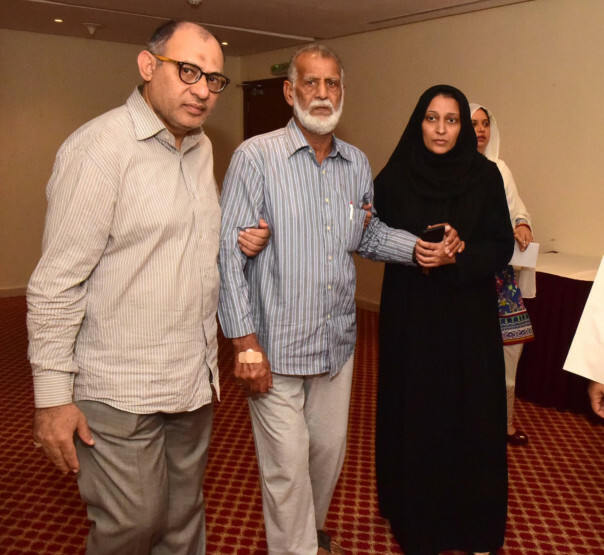 I lost my daughter and grandson,” 67-year-old Zulfiqar said while wiping his tears at Ramada hotel in Ajman, where he was given temporary accommodation. His daughter, aged 40, and his seven-year-old grandson died of burn injuries in a villa in Sharjah. At least 25 people shared the house, including bachelors and families. 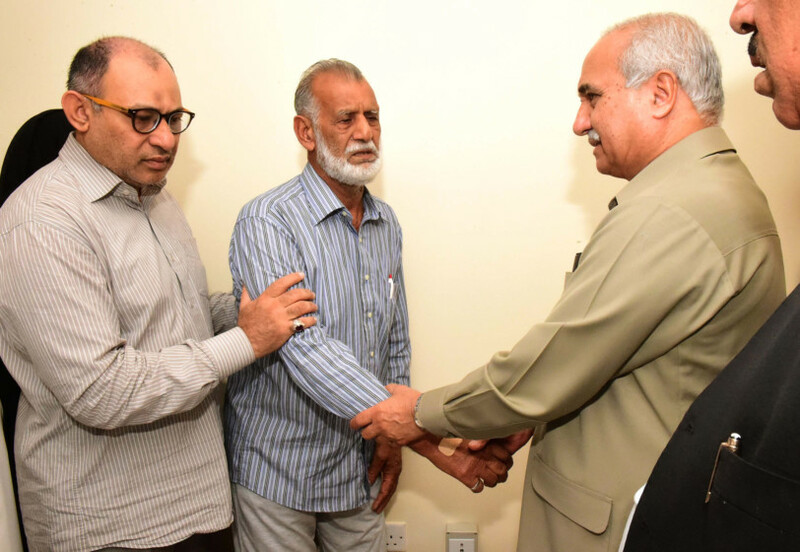 On Thursday, Pakistani Consul General Syed Javed Hassan met family members of the victims at the hotel to offer condolences and provide financial aid to the family. “We came to condole and provide assistance to the grieving family after the tragic loss. The two bodies of the victims are still in the hospital until the paper work is done. We are extremely saddened by this loss and so is the community,” Hassan said, adding that the consulate would provide all possible help to the family. The bodies of the victims will be buried in the UAE as soon as they are released. She said that her sister and the boy were partially burnt in the fire. Farah’s husband, Raja Mansour, said that he was at his work in Ajman when his wife called him and was crying. “She told me that the house on fire. I rushed there immediately and I saw her father outside the house. He was in a state of shock,” Mansour said. According to Sharjah Police, the fire broke out at 9.43pm and tenants from nearby houses were evacuated for their safety. Quick response from Sharjah Civil Defence and police patrols averted a bigger disaster and saved dozens of lives as they managed to contain the blaze within a short time.